Although empires existed in ancient China, Japan, Iran (Persia), Greece, Rome, Egypt, Korea, Mexico, and India, to name a few, the starting dates of these entities don't correlate with their modern counterparts as nations, even though the empires did have central governments ruling over their territory. The makeup of these ancient empires largely consisted of an agglomeration of city-states or fiefdoms, which overlapped jurisdictions with the imperial government. Much territory of empires was temporary (with fluid boundaries) and won through war or marriage alliances of monarchs, making them not unified entities, even if the lands were considered part of an empire's territory by its emperor. Empires were not the equivalent of the modern nation-state, which emerged in the 19th century. Often, in fact, today's nation-states arose from the dissolution of empires, around communities that shared a common geography, language, or culture. The following three countries are most often cited as being the world's oldest. 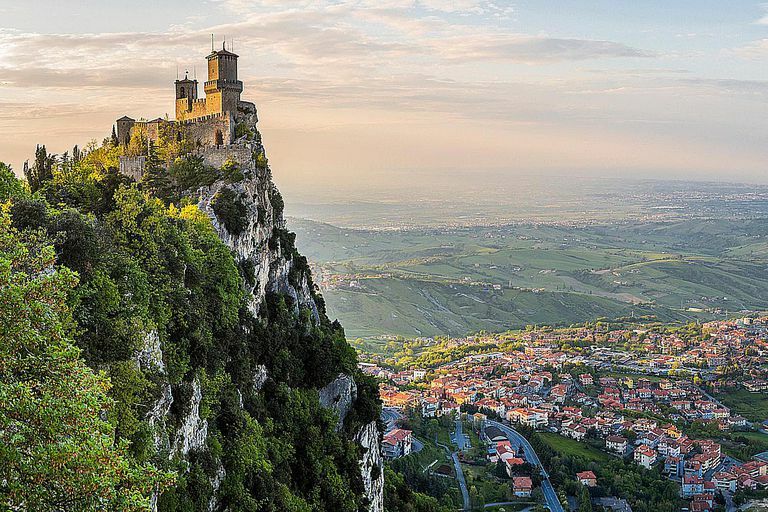 By many accounts, The Republic of San Marino, one of the world's smallest countries, is the world's oldest country. San Marino, which is completely surrounded by Italy, was founded on Sept. 3 in the year 301 BCE. A monastery at the top of Mount Titano, likely the center of the community there, was constructed during the sixth century BCE. However, the nation wasn't recognized as independent until CE 1631 by the pope, who at that time controlled much of central Italy politically. San Marino's constitution is the world's oldest, having been first written in the year 1600. San Marino was aided in its continued independence by the fact that it sits isolated amid fortresses in high, mountainous terrain. According to Japanese history, the country's first emperor, Emperor Jimmu, founded Japan in 660 BCE. However, it was not until at least the eighth century CE that Japanese culture and Buddhism spread across the islands. Over its long history, Japan has had many different types of governments and leaders. While the country celebrates 660 BCE as the year of its founding, it wasn't until the Meiji Restoration of 1868 that modern Japan emerged. The first recorded dynasty in Chinese history existed more than 3,500 years ago when the feudal Shang dynasty ruled from the 17th century BCE to the 11th century BCE. However, China celebrates 221 BCE as the founding of the modern country, the year Qin Shi Huang proclaimed himself the first emperor of China. In the third century CE, the Han dynasty unified Chinese culture and tradition. In the 13th century, the Mongols invaded China, decimating the population and culture. China's Qing Dynasty was overthrown during a revolution in 1912, leading to the creation of the Republic of China. However, in 1949 the Republic of China itself was overthrown by Mao Tse Tung's communist rebels, and the People's Republic of China was created. It exists to this day. Modern countries such as Egypt, Iraq, Iran, Greece, and India bear little resemblance to their ancient counterparts. All of these countries except Iran trace their modern roots only as far back as the 19th century. Iran traces its modern independence to 1501, with the founding of the Shia Islamic state. All of these countries have a long and impressive history, which allows them to maintain their place as some of the oldest nation-states on the planet. 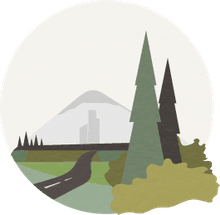 Ultimately, it is difficult to judge which country is the world's oldest due to a variety of complex factors, but you could easily argue for San Marino, Japan, or China and be considered right.